By Jessica Velasco in Freelance. Updated on April 9, 2018 . Freelancing is a journey for each of us and we learn and grow from the mistakes and errors that we make on the job. Learning from our mistakes is a crucial step in the journey to success. “While one person hesitates because he feels inferior, the other is busy making mistakes and becoming superior” — Henry C. Link, author, psychologist. Take my experience for instance. I do freelance work on the side, only seeking out projects when I need some extra cash. On one such instance, a client reached out to me for my help with a project. I threw myself in – without doing any research. A few hours into the project, I realized I had severely underestimated the scope of work. If I was lucky, I’d end up making pennies per hour on that flat-rate job. By not thinking of my freelance work as a career, I was frittering away my time and skills. If I was going to do this freelance thing, I should do it right. The experience also made me wonder about what other freelancers did wrong when they were starting out so I interviewed various web designers and developers (who were super generous with their tips and insight) to get some much needed career advice. And, boy, did they deliver! 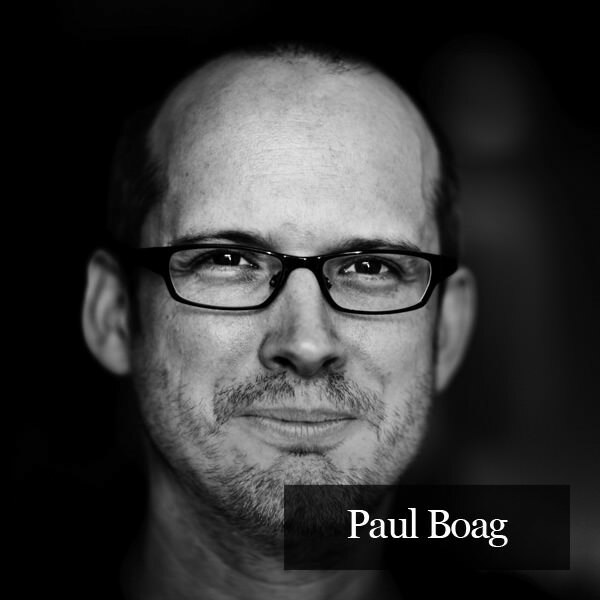 Paul Boag (find him on Twitter) is a digital consultant and user experience designer. His first job was at IBM where he developed multimedia titles for their first ever multimedia PC (a PC with a sound card and CD-ROM drive). It was also when he was first introduced to the Web – web design was incredibly limited and creative work that’s available are given to the most junior staff member, which was Paul. Paul shares three major mistakes he committed why launching his career. When I started out, I used to get frustrated when clients wouldn’t trust me to do my job. After all, I was the one that had studied design for three years. Why didn’t they just respect my opinion and implement my ideas? As the years went by, I began to realize that respect has to be earned. I had to prove to my clients that my approach was the right one. I could not expect them to immediately accept everything I said before that trust had been built. Another problem I had in the early days was the belief that I had the answers. I used to think my training and experience in the field ensured that I always knew the right approach to take. As I’ve got older and more experienced, I’ve come to realize there is very little I know for sure. Instead, I tend to test the ideas I have and be much more open to hearing other people’s suggestions. I have learned that even a non-designer can have great ideas – the kind which I would have never thought of. I’ve also learned that no amount of experience replaces good usability testing. When I started out, I was obsessed with creating innovative, original design solutions. I didn’t want to blindly follow the crowd. Instead, I wanted to be a designer who was always producing original work and pushing the boundaries. In some ways, there is nothing wrong with this approach. We cannot blindly follow what has gone before or presume that what other people are doing is correct. But change for change’s sake is bad, especially in interactive design. Users like familiarity. This means conventions and best practices emerge over time and we are wise to conform to them. When a user expects to find navigation at the top or left of a website, it is not a good idea to put it at the bottom just to be original! 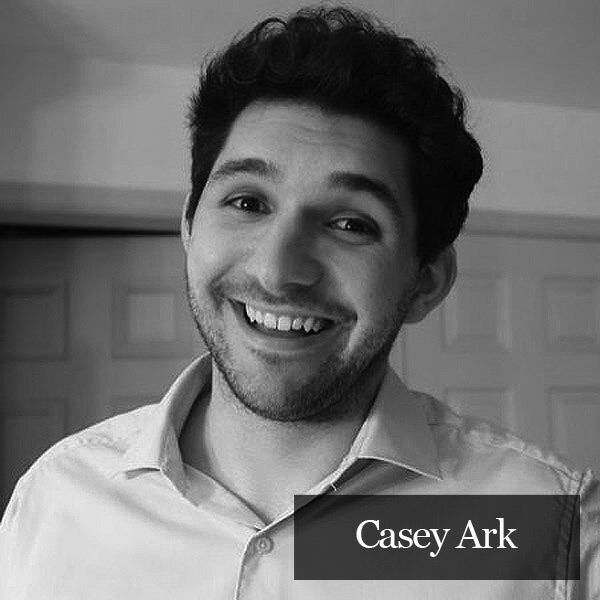 Casey Ark, CEO of Plato Web Design started his career at the ripe ol’ age of 13 when a local gym owner asked Casey to design the business’s website. Casey barely knew what he was doing. The full extent of his knowledge consisted of two HTML tapes he’d borrowed from the library – and he was terrified. Somehow, he completed the site. The gym owner mentioned his services to other local businesses and things spread from there. A lot of things happened between his teenage career launch and his current success and Casey reflects on three eye-opening experiences from his days as a design newbie. I was a bored, nerdy kid who discovered HTML in the 5th grade and never looked back. I went to college at Penn State’s Harrisburg, PA campus, but this did very little to prepare me for my current job. I’ve always felt that web designers need real on-the-job experience in order to succeed, and college just didn’t cut it. I learned nothing about design or programming in school, and I wasted 4 years that I could’ve been growing my business. Instead, I taught myself (through the aid of some wonderful online resources like W3Schools.org, etc.). If you’re looking to be a web designer, formal training can be costly and time-consuming. When there are so much great tutorials on the web, why bother? When I finally founded my company and started my team, I realized that it was far easier to gain quality clients. My advice to freelancers here: as someone who has both freelanced and run a design firm, starting a full-fledged design company is the way to go. Freelancing is fun, hassle-free, and relatively easy, but you’ll always hit one major roadblock: it’s really difficult to find work. When you’re on your own, big companies tend not to take you seriously. This is a critical mistake. Most business owners are coming to you to be their web expert. Your job is to tell them how the web really works, and offer gentle suggestions to match. You don’t need to shove anything down their throats, of course, but being a limp fish when it comes to freelancing will only serve to make your client think you know nothing. 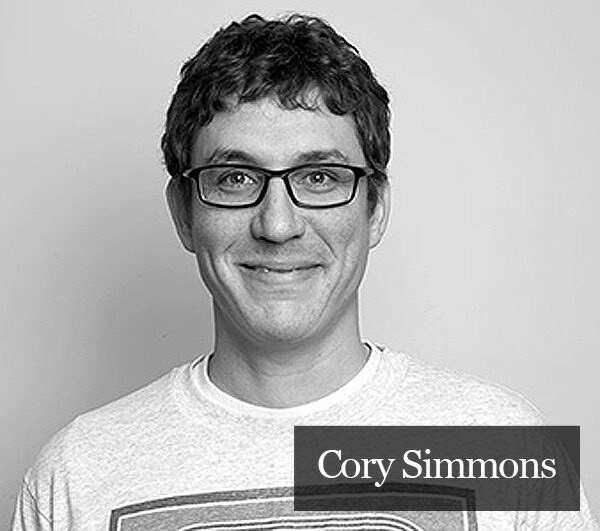 Cory Simmons (find him on Twitter) had been working at fast food places, telemarketing centers and other less-than-desirable jobs for a while (even a short stint in the army) before asking his welfare worker to get him a job making websites. He secured a job at a local community college but still had to face eviction and homelessness and before the development of Jeet. TutsPlus discovered his work and asked Cory to write a course for their readers. After completing his first assignment, he asked for more – and that’s where he is today. Here’s three mistakes he made, but you should not. The first big mistake I made was having an ego. I don’t care how good you are in your particular field, if you have ego, you’ll find out how expendable you are quickly. It doesn’t matter what your portfolio looks like or what awards you’ve won. No employer I’ve encountered put up with ego for very long. At one point, I created a company and teamed up with a local developer and started sending out handwritten letters to local businesses. We didn’t see any response from these letters, but a local competitor noticed our business and hired both of us. Shortly after being hired, we heard back from a few of those letters and had to hand over these new/huge clients as part of our non-compete. A few months later I was fired (because of my ego). Always, always, read your contract and never think you’re desperate enough to sign a contract that says you can’t do design work within a 100-mile radius if you’re ever terminated. Always ask potential employers or clients to modify their contract or refuse to work with them. The third and by far the biggest mistake I ever made was not getting real psychological help. I’ve had depression, bi-polar, and ADHD almost my entire life, and I feel like it’s always held me back. In high school, I was admitted to a psychiatric ward for depression because my teachers were so worried about my apathy. I hated high school. A “horrible student” – I didn’t know if it was ADHD or just laziness – I never learned anything in a structured environment. I spent those years staying up all night learning how to program role-playing games – then sleeping throughout my classes. Never did homework. I dropped out of high school, and community college too after a few semesters. I have problems finding the motivation to get out of bed, much less work 40 hours a week. I have problems learning how to be better at my job because I can’t retain information even if I read the same page four or five times. If you have similar problems, it very well could be linked to a psychological defect and you might need some real help. 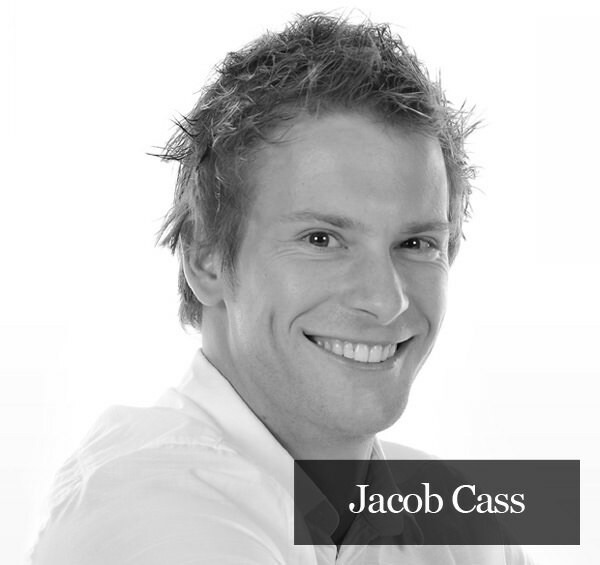 After graduating college, Jacob Cass packed up his Australian life and pursued a career opportunity in New York City. He currently maintains a very active freelance career while working full-time. Jacob maintains a blog and design studio, Just Creative, which is where he gets the majority of his clients via search and social media (Facebook and Twitter). He also provides daily logo design inspiration at Logo Of The Day. While his current freelance career is flourishing, Jacob is aware of a couple of things that have made the journey more challenging. In the context of web design, I think a big mistake was not learning to code. I still don’t know how to code properly. Sure, I can read and understand it but I can’t write it. I just don’t enjoy it, but those who can code have a leg up on me for sure. As far as business goes, being a designer requires you to wear many hats and this is something you can only learn with experience. Handling clients, writing proposals, winning business, selling your work all takes finessing and you have to make mistakes along the way to learn the best way to work your own business. 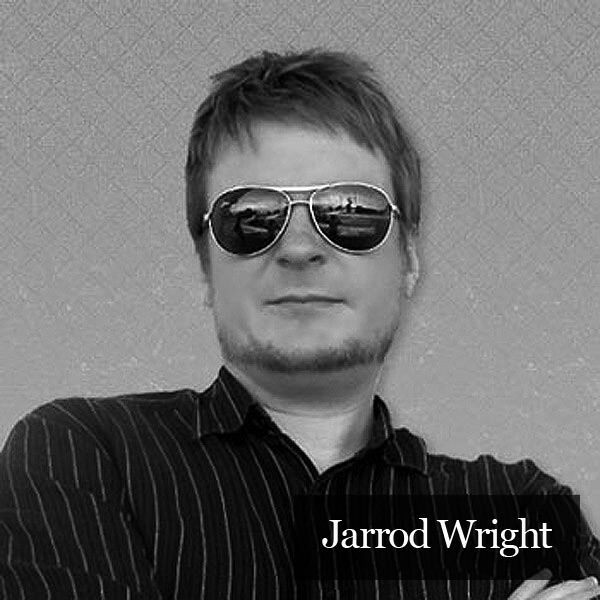 During college, Jarrod Wright worked as a production artist at a screen printing shop. After graduating, he tried to sell the idea of expanding the design portion of the business to the print shop owner, hoping he would be hired full time for it. The owner passed on the idea. Jarrod took it as a personal challenge. His career, in many ways, was launched by his desire to prove the print shop owner had made a mistake. Essentially, Jarrod started Subtle Network when he walked out of the print shop door. Now, a graphic artist and online marketing consultant, Jarrod is the owner of Subtle Network Design & Marketing. You can follow him on Twitter. Jarrod admits to three things that challenged him while launching his career. I think this is something a lot of designers struggle with. Asking $75-100 per hour seems like a lot at first. I made the mistake of quickly multiplying my hourly rate by the 40 hours in an average work week. It took me a long time to understand the concept of billable hours. I still occasionally doubt myself when sending invoices. The thing is, however, that being cheap actually hurts you. The good clients will assume you don’t do quality work. You end up working twice as hard for difficult and ungrateful clients who don’t grant you an ounce of respect. Why should they? You are cheap. Read Also: Why Don’t People Want To Pay For Good Design? It’s hard for most designers, myself included, to turn away work that doesn’t fall within our core competencies. I would accept jobs I had no idea how to complete based solely on my confidence that I could figure it out. I’ve heard the lie, “Sure, I can do that,” pass my lips more times than I can count. Most times, I was able to work a miracle, but never for a profit. I think a smarter approach would have been to specialize and find partners with skillsets to complement my own. It’s hard not to take rejection personally. Good designers put a lot of thought and effort into their design. It’s hard not to feel scorned when our creativity gets discarded. It’s been a challenge, but over the years I’ve worked hard at not giving a crap. The truth is that customers hate working with designers that fight with them about designs. At the end of the day, you’ll be a lot happier if you just do what clients ask. Are you letting other freelancers make mistakes, become superior and get all the good clients while you hesitate and dwell on your inferiority? It’s time to make your own mistakes. These designers have made plenty of blunders – but they’ve all come out on top. You can too. What’s the biggest struggle you’re dealing with right now? Let’s talk it out in the comment section.